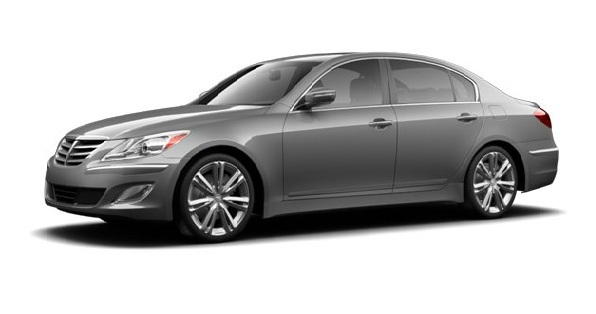 Hyundai added a super stylish model in its lineup with the launch of the 2012 Hyundai Genesis. This performance driven car has proven to be one of the safest Hyundai models and recently it also earned reward for being so safe. You will feel that a blend of performance, comfort, power and luxury is delivered to you at a reasonable price. In fact this is one of the safest and stylish car that you ever desired to drive and you can confidently choose it if you are looking for comfort and safety in one cabin. Hyundai Genesis 3.8 is equipped with 3.6L V6 Direct-Injection engine that produces 333 Horsepower and Torque of 291 lb-ft. One can accelerate it from 0-60mph in just 6.4 seconds and its approximate EPA value on Highway and City is 29mpg and 19mpg respectively. 2012 Genesis 4.6 is powered by 4.6L V8 engine that produces 378 Horsepower and Torque of 324lb-ft, it offers EPA value of 17 in the city and 26 on the highway. Hyundai Genesis 5.0 is available with 5L V8 Direct-Injected engine that produces 429 Horsepower and Torque of 376 lb-ft. It’s estimated fuel economy in the city and high is 16 mpg and 25mpg respectively. The exterior of this Hyundai car is very appealing and equipped with latest styling elements. Following are the details about its salient exterior features. 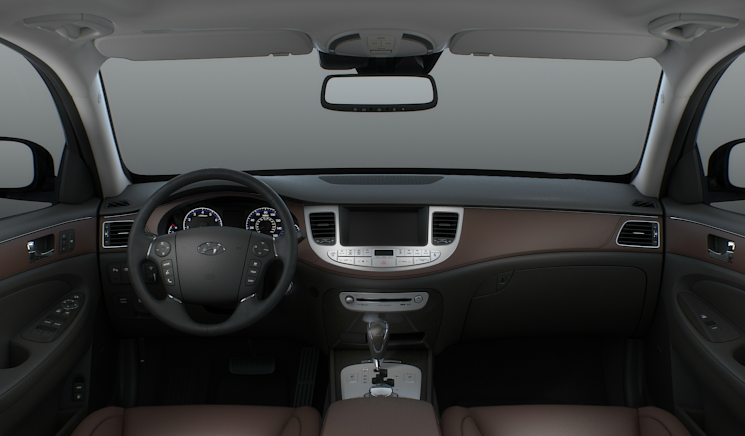 The interior of this superb car presents a wonderful combination of comfort, convenience and safety features. Lexicon Audio System with 7 Speakers and much more. 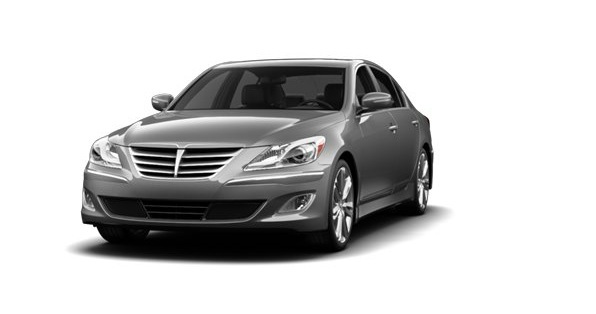 Top Scoring Car Award earned by 2012 Hyundai Genesis is evident that it is the safest car. As a matter of fact this is the kind of car thatevery person wishes to acquire because everyone want to ride in safe car that better protects all the family members and also providesfull comfort and convenience in all kinds of driving situations.